We Print Today - Commercial Printer, Copy Shop, Sign Shop - Color Copies, Blueprints, Rubber Stamps, Posters, Signs and Banners done FAST! 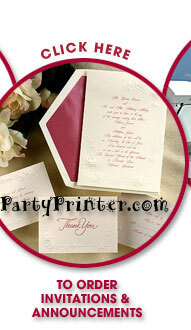 We Print Today is a full service Copy Shop, Commercial Printer and Sign Shop. We Print your Etsy and Pinterest Designs. We offer Copies, Printing, Blueprints, Engineering Copies, Signs, Posters, Banners, Rubber Stamps and MUCH More. We serve all of the South Shore including Kingston, Plymouth, Duxbury, Pembroke, Carver, Marshfield, Halifax, Hanson and all of Cape Cod. We offer FREE Pickup and Delivery of your orders. Call us to schedule an appointment at 781-585-6021. 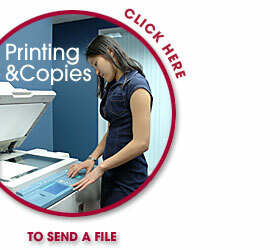 Our complete copy service features black & white and color laser copies in 8 1/2 x 11, 8 1/2 x 14, and 11 x 17. We also feature engineering sized copies up to 36x60+. Our machines can enlarge or reduce, copy onto your letterhead or any of a wide variety of custom paper stocks, as well as labels and transparencies. We can even collate and staple into sets. Business Forms, Proposals, Invoices, Purchase Orders on carbonless 2 through 6 part forms. A full line of Business cards, Letterheads & Envelopes. 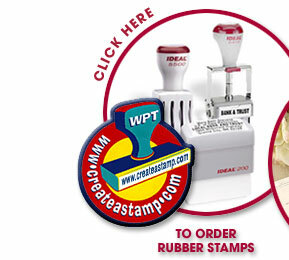 Rubber Stamps, 1-2 day service at CreateAStamp.com.